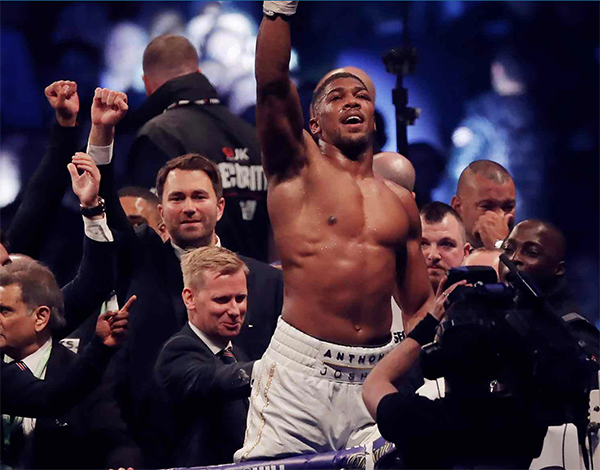 BRITISH fighter Anthony Joshua survived the first knockdown of his young career, coming back to drop Wladimir Klitschko twice before stopping him in the 11th round to retain his world heavyweight boxing titles. 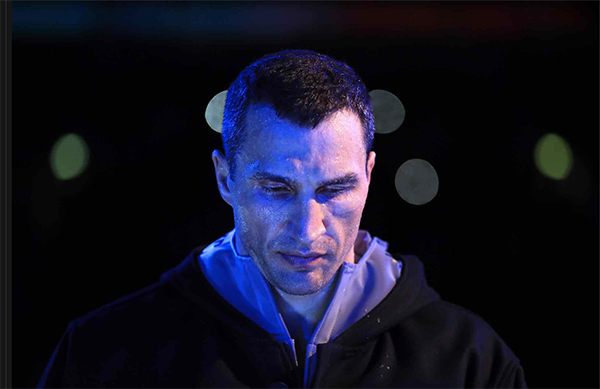 Before a boisterous crowd of 90,000 at London’s Wembley Stadium, Joshua and Klitschko traded huge punches and showed grit before the local finally found a way to finish the longtime former champion. 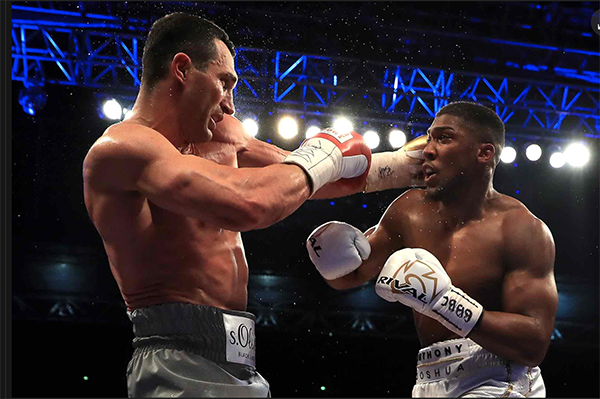 It was anybody’s fight when Joshua landed a right uppercut early in the 11th round that spun Klitschko’s head around. 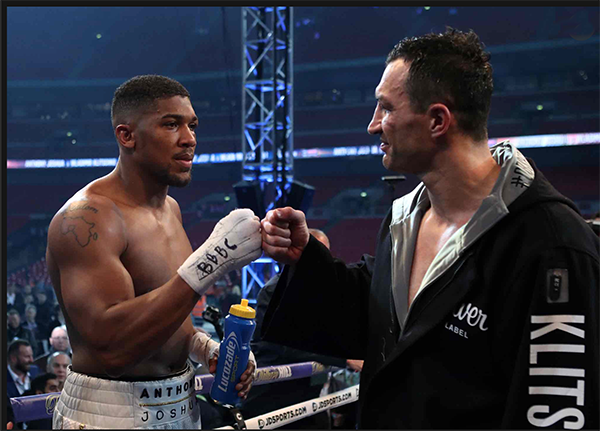 British cruiserweight Anthony Bellew said this showing erased any doubts lingering over Joshua’s ability to transition from someone with a ton of potential to a genuine superstar. 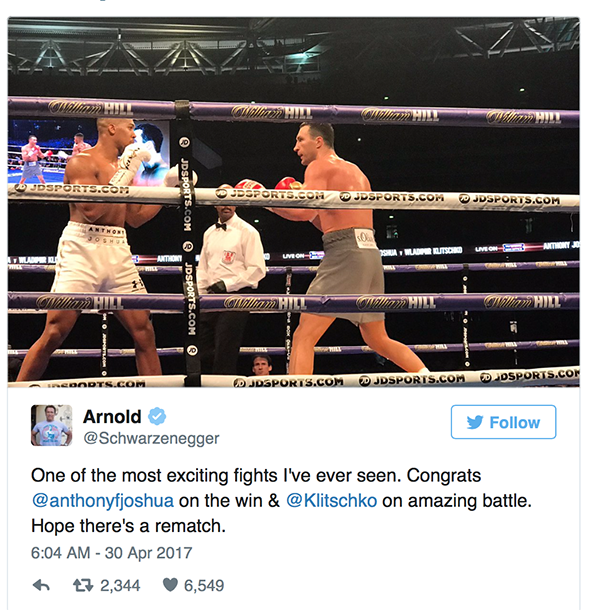 Former WBC super middleweight champion Carl Froch, now working as an analyst, lavished praise on Joshua for doing the “impossible”. “There were a lot of questions — they’ve all be answered. Anthony Joshua came of age,” Froch told Sky Sports. “It was almost impossible what he did — but he did. All that training, all that sparring he put himself through the gym, all that pain was worth it. 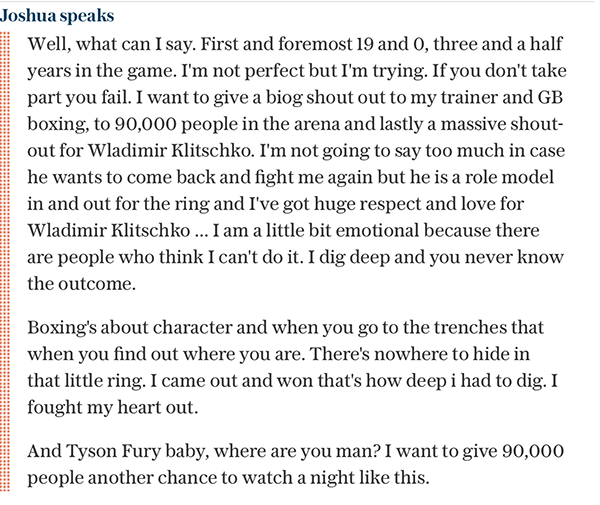 “He dethroned an old, admittedly, but still a king in Wladimir Klitschko. WBO heavyweight champion Joseph Parker from New Zealand was impressed by what both fighters offered up. “It was great to see Joshua, he went through a bit of a hard time in the fight but good to see him come back strong and maintain his title and get the other one,” Parker said from Auckland. “I guess Joshua is the man to beat and he got off the canvas and showed heart but I think every fighter has things they have to work on, weaknesses and strengths so I feel like I have to get past this next fight and I look forward at sitting down and planning a fight with him in the future. “His (Joshua’s) team is going to sit down and analyse what they did right or wrong, I think he’s still got a lot to work on, like myself.